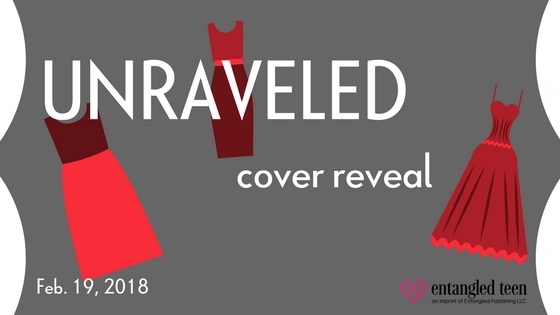 Let us know what you think of the cover for Unraveled (Perfected, #3) by Kate Jarvik Birch, which releases April 3, 2018! Want to read more? 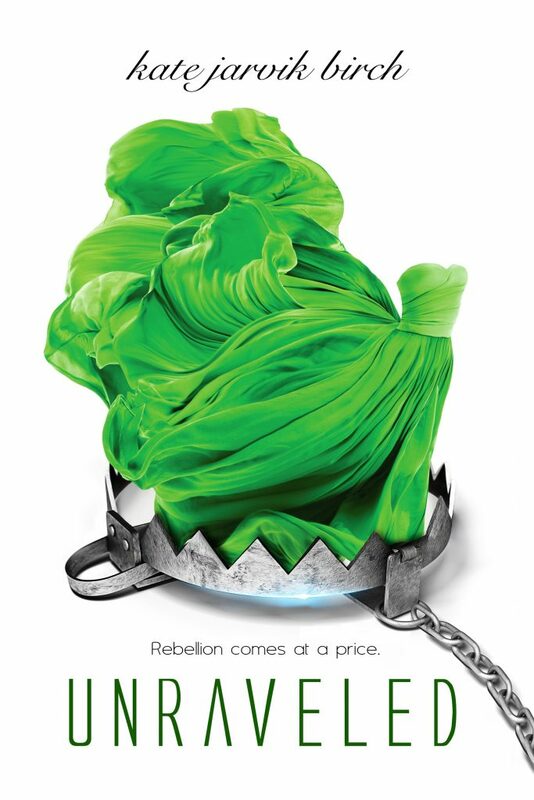 Pre-order your copy of Unraveled (Perfected, #3) by Kate Jarvik Birch today! 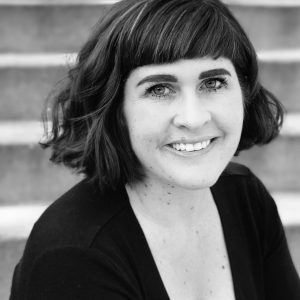 Kate Jarvik Birch is a visual artist, author, playwright, daydreamer, and professional procrastinator. As a child, she wanted to grow up to be either a unicorn or mermaid. Luckily, being a writer turned out to be just as magical. Her essays and short stories have been published in literary journals, including: Indiana Review and Saint Ann’s Review. She lives in Salt Lake City, Utah with her husband and three kids.